Choosing WordPress as a platform to springboard your online business is a great solution, and it doesn’t really matter what kind of business you have or what you need your website to do for you. WordPress is one of the best; if not the best of tools many hundreds of thousands of people have used to run their successful online blogging businesses. What’s better is choosing to host your WordPress website with managed cloud hosting from a guaranteed and fantastic company! What great hosting company guaranteed by us offers greatness in WordPress Cloud Hosting, and what does this hosting include? Let’s take a further look into ServerGenie. ServerGenie is a host that specializes in Managed Cloud Hosting and Managed WordPress Hosting. They’ve taken a very unconventional approach to hosting by being the first and only host offering a training course free of charge (with hosting package purchase) that helps customers become familiar with how to use their hosting services and how to maximize its potential. With every hosting product they also offer in depth SEO software that helps optimize your content, Google advertising coupons, one-click installs on WordPress and Joomla sites, and many other features as basic inclusions. As a blogger looking for a great hosting solution that’s catered towards your business, it doesn’t get any better than that! This package is ideal for bloggers that receive 25,000 visitors over 100 blogs per month. The more blogs you have with more visitors, the bigger package you’ll need. The largest package offered costs $100.00/month and is good for bloggers who run around 500 sites and receive in excess of 500k visitors monthly. The hardware is larger (1000GB bandwidth, 50 GB RAID 10 storage, access to all of ServerGenie’s basic features) and is still scalable. With customer support that’s constantly available via chat, e-mail, and phone, sign up can happen any time. You can have ServerGenie register your domain name for you when you sign up, or transfer your domain over yourself, beginning the set up process. Once that’s done, you simply have to configure yours service, confirm your order, and checkout. You can pay for your new Managed WordPress Hosting with a credit card, bank transfer, or through PayPal. 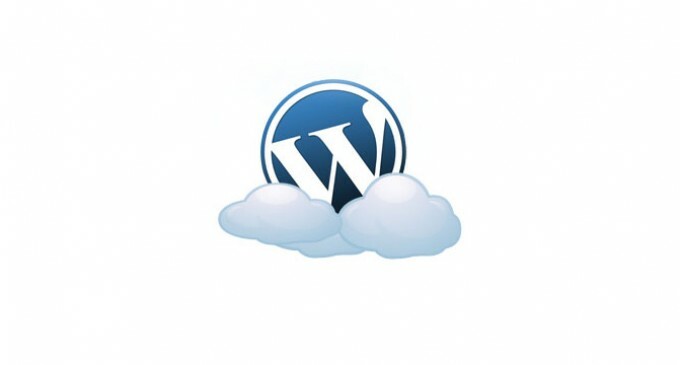 Bloggers needing excellence in managed cloud and WordPress hosting can find it with ServerGenie, a great host that we guarantee and stand behind 100%. We don’t guarantee just any host, only hosts that offer the best in packages, service, and show a long-standing track record of excellent business in great hosting. ServerGenie offers all of that and much more, so check them out today! Colocation options make third-party data centers and the cloud ideal for stock trading companies.